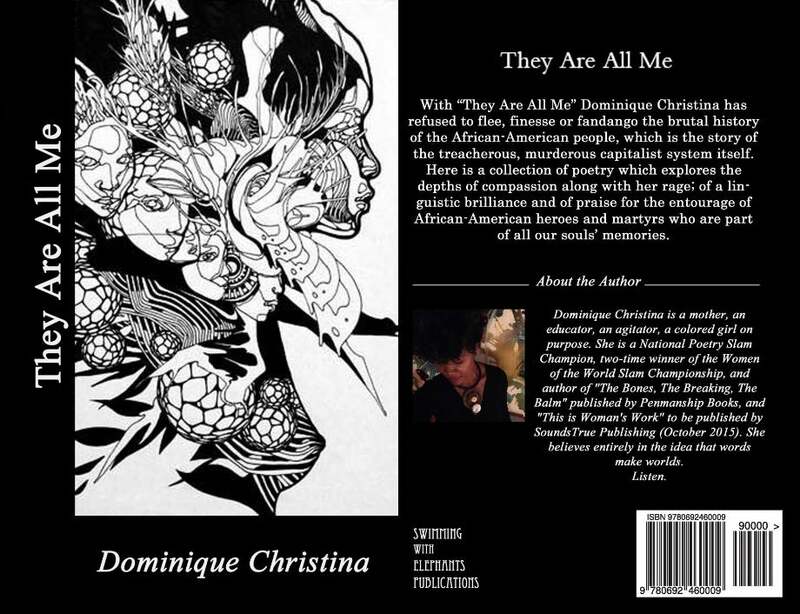 This book is Dominique Christina's first full length volume of poetry. 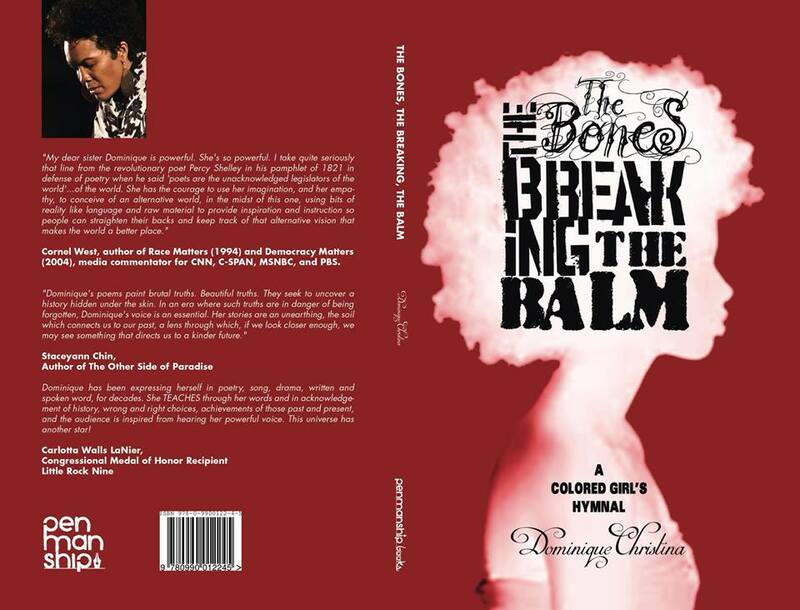 Published by Penmanship Books in New York. It is as much confession as it is celebration of all the music and macabre that make us so deeply human...so impossibly free. I am a swallowed mouth. I cannot find my throat. Is covered in red paint. And it looks like a murder scene. For my mouth to be born. With your name on her lips. This is not a statement of arrogance. It is a dangerous knowing. Etched firmly in God's ear. And these things will swallow your mouth. A wide space to lie down in. You will get more tattoos. It will be flimsy but you will do it anyway. There will be better reasons to bleed later. That drives your mouth down. You will never smile with all your teeth again. Call her back into her body. But you will do it anyway. She will always be the things you could not say.